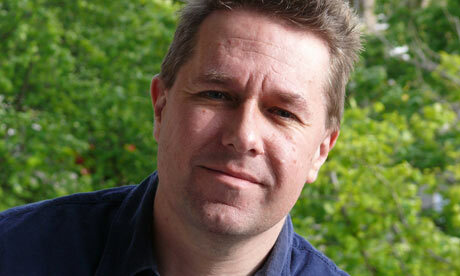 The author – Alastair Reynolds – goes to length to enlarge backstory the Revenger trilogy. Early on in Shadow Captain we get a detailed account of the Congregation, the collection of habitats – occupied and otherwise – that together form humanity. The explanation goes some way to ensure the reader understands where our characters are and what their plans are (logistic wise). However, if I am not mistaken, and I might be. It seems that the story is set in just one solar system – namely our own. The sun is referred to as Old Sun, but there appear to be no planets. Instead all habitats are constructed. From the timeline of the story we can thus infer that previous societies destroyed those planets. This is a common theme for Alastair Reynolds. Whenever a society becomes too advanced it is destroyed – usually by an external force. In Shadow Captain there are several alien species, one of them whose remains are used to communicate telepathically. Another requires payment in a currency called Quoins which at the end of Revenger was established to contain human souls. But back to the book. Adrana starts to mistrust her sister when she discovers Arafura fixed a choice for their next destination – a habitat called Wheel Strizzardy. Instead of a backwater station to take on supplies and more crew they discover it is run by a criminal gang. Arafura has sent their ship in an attempt to retrieve Sennen’s fabled stash of Quoins. One of Sennen’s previous crew members absconded with a few million. Matters are worsened by the fact that their ship is tailed by marauders. I won’t spoil more of the story here – you can read it for yourself. But I believe Shadow Captain is a worthy successor to Revenger. Both books have an adventurous setting that feels reminiscent to the early Revelation Space stories – or even Terminal World. Yet, Shadow Captain expands the backstory considerably. In doing so establishes a high-stakes game worthy of the title ‘space opera’. The Ness sister’s have complicated characters. I imagine the sisters in the mold of Elizabeth Swann from the movie Pirates of the Caribbean. Considering she is a proto Luke Skywalker it gives you an indication of how they are: a little naive, but honest and determined. As the story progresses their experience i being brain-washed by Bosa Sennen is starting to show its effects. Arafura keeps secrets and is highly aggressive while Adrana becomes suspicious, both become somewhat paranoid. 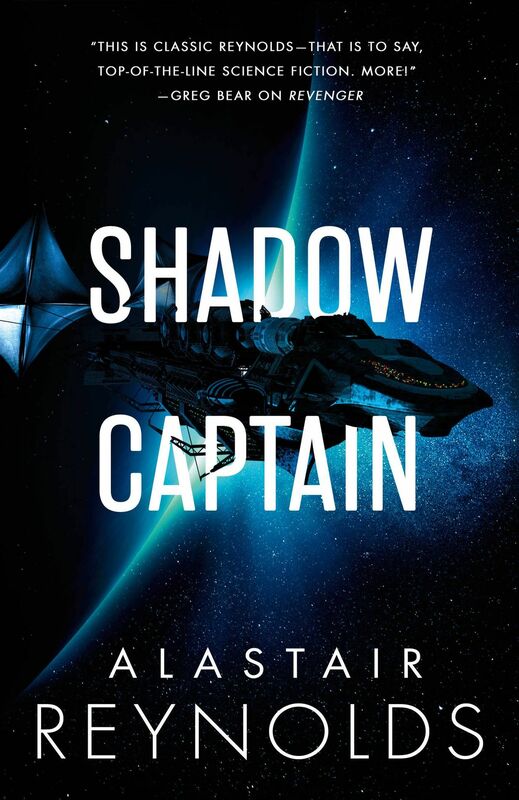 The title Shadow Captain is thus apt. They are both on control of the ship – each suspecting the other has ulterior motives. Alastair Reynolds will return later this year with a novella called Permafrost. The third book in the Revenger trilogy currently has the title Bone Silence, but it has no stated release date. I suspect it will be early 2021 if the author keeps to a 2-year release cycle.